The Baileys Boutique was part of a larger pitch to Baileys. But I loved it as a stand alone concept. 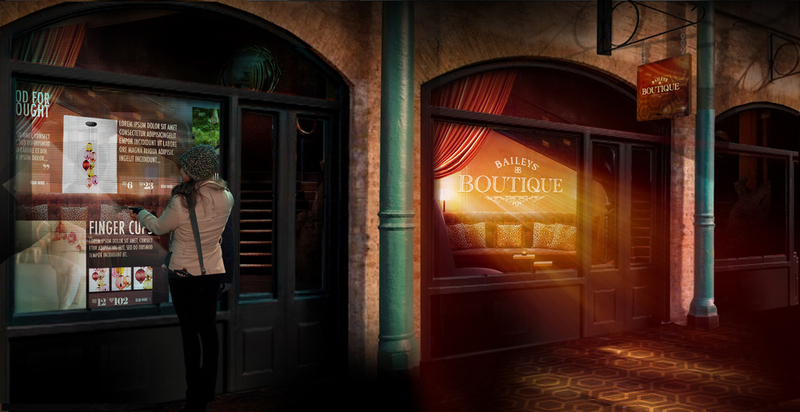 The pop up Baileys Boutique would bring style, luxury and intrigue to an area before disappearing again over night.